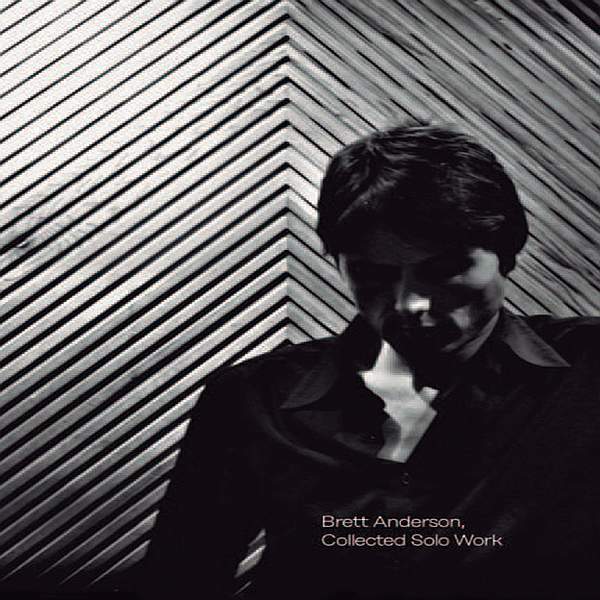 Following Suede’s hugely successful reformation and the critical acclaim for the albums ‘Bloodsports’ and ‘Night Thoughts’, now is the time to re-visit Brett Anderson’s four solo albums on vinyl. BRETT ANDERSON (2007), WILDERNESS (2008), SLOW ATTACK (2009) and BLACK RAINBOWS (2011) are now issued on vinyl for the first time ever, gathered together in a beautiful rigid slipcase. The inner sleeves feature all the lyrics and credits.